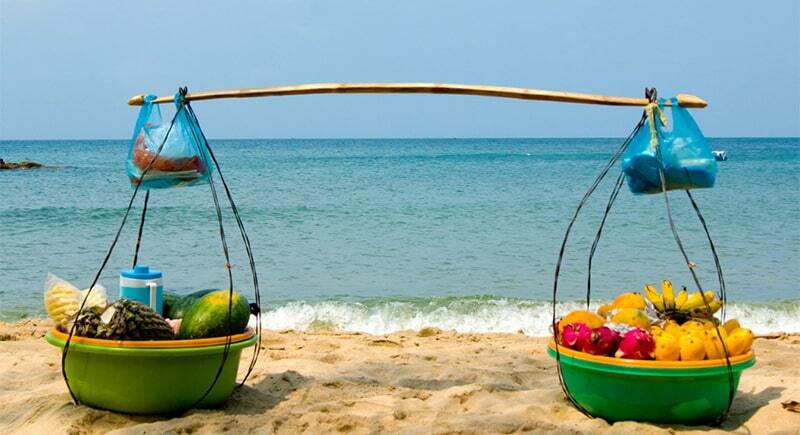 Phu Quoc Island has long been a paradise for leisure travelers for its beauty fringed with white-sand beaches and with large tracts still cloaked in dense, tropical jungle . 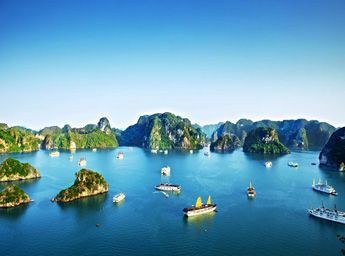 It is designated as a Special Economic Zone and the Vietnamese Government is allowing tourists to stay on the island for up to 30 days without Vietnam visa. 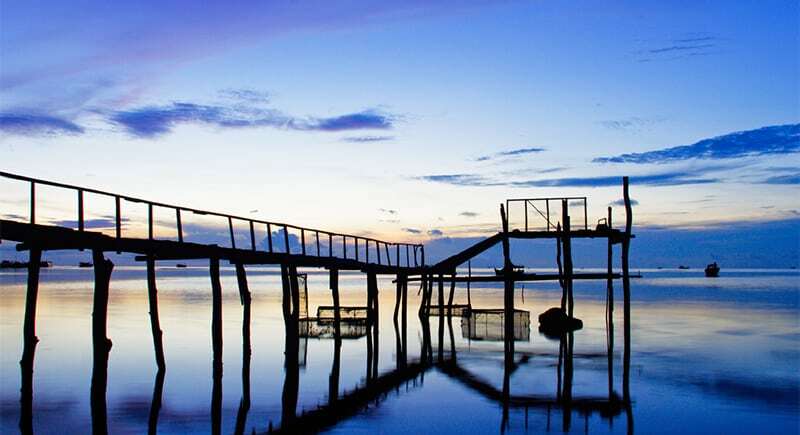 You fly from an international country to Phu Quoc via the Phu Quoc International Airport. This applies to direct, indirect and layover flights, where your final destination along the route is Phu Quoc. Your stay on the island must be less than 30 days. 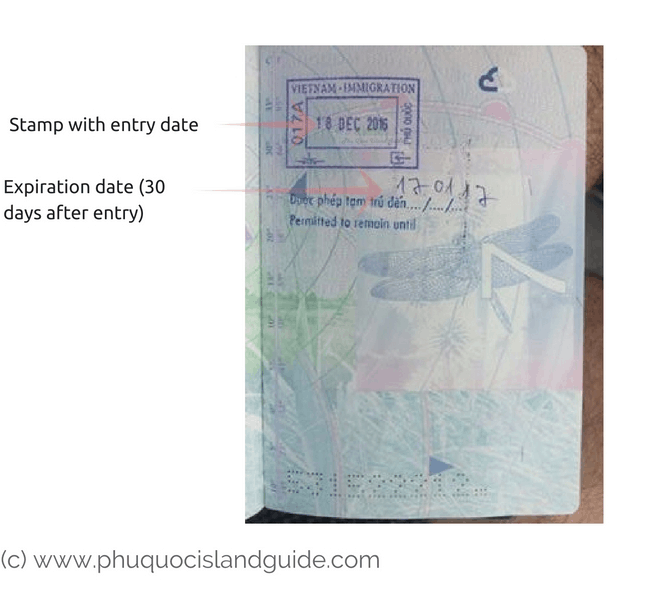 You must provide proof (return airplane ticket, cruise ship departure date, etc) that you will be leaving Phu Quoc Island within 30 days in order to be granted a “Visa Exemption Stamp”. 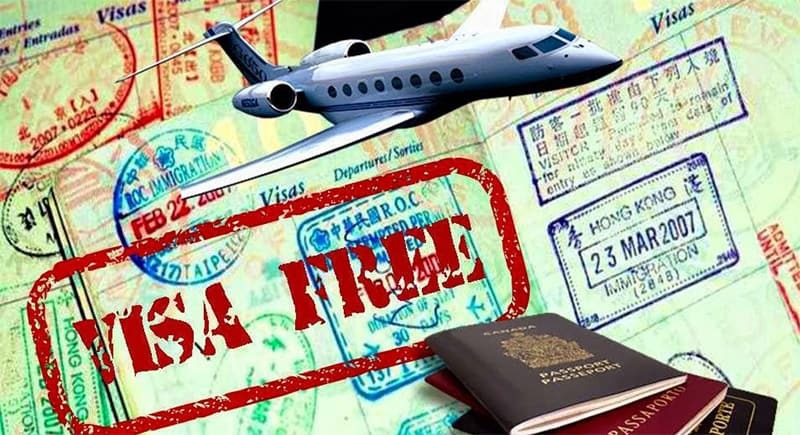 Travel to Phu Quoc island with Vietnam visa exemption and then contact the Vietnam Immigration Officers there to obtain Vietnam visa. Now, let’s briefly learn one by one. 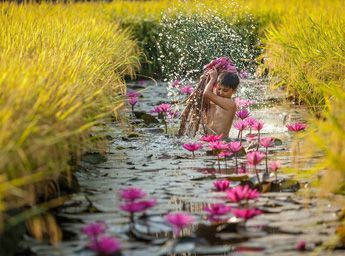 is available in all border gates of Vietnam. 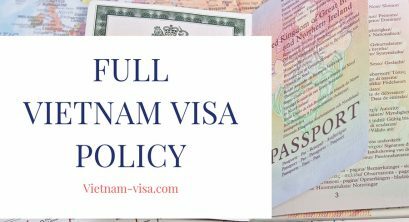 However, this way is not convenient for those who need urgent Vietnam visa as its processing may take at least 1 working day, and also not convenient for those whose residence is not close to any office of Vietnam embassy/consulate. In case you decide to select this option, refer to this Vietnam embassy directory for contact details of Vietnam embassies/consulates worldwide. very suitable for those needing a visa urgently (in a few working hours). 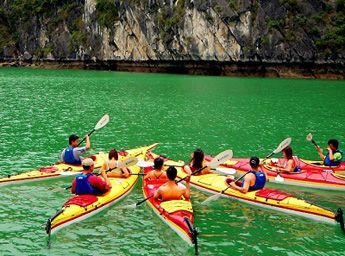 However, it is only available for those traveling to Vietnam by AIR. 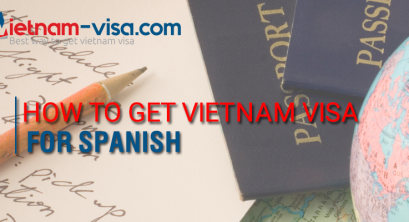 You can find full details of how to get this kind of visa here: https://www.vietnam-visa.com/how-vietnam-visa-on-arrival-works/. 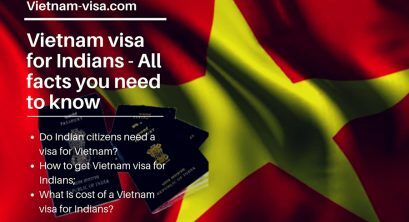 This way to obtain Vietnam visa is newest, just launched in February 2017 in a 2-year pilot program. It is available for up to 28 international border gates. 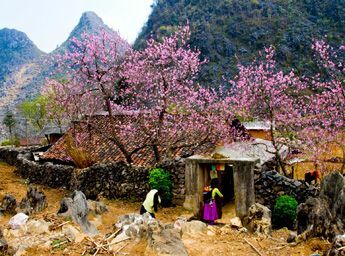 Its application is also quite convenient as it requires no travel at all. Applicants are only required to have a soft copy of their portrait and passport to upload during online application. It is available for citizens from 46 countries only, not all citizens. 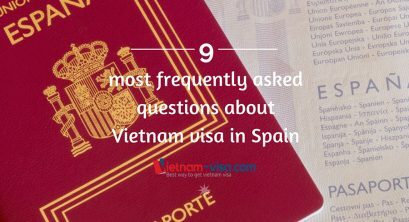 The full list of those eligible for Vietnam evisa is here: https://www.vietnam-visa.com/vietnam-officially-launched-vietnam-e-visa-for-visitors-from-40-countries/. 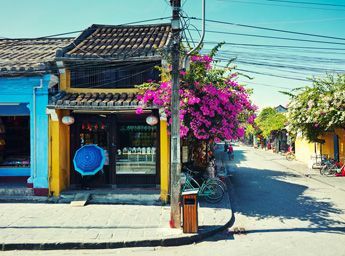 To define which one is the best for you, we highly recommend you read this article: 3 ways to get Vietnam visa, which gives you a detailed comparison between these 3 options.